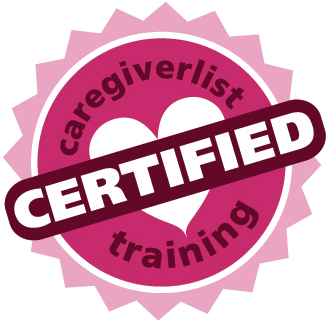 Online Caregiver Certification for Professional senior caregivers can be taken to meet state health department senior caregiver employment requirements. Each state’s Department of Health manages the certification and licensing. 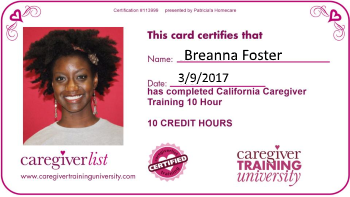 Certified caregivers may obtain certification with a 5-hour to 12-hour online caregiver training course and then consider a C.N.A. school to advance their careers. Online training available in English and Spanish. Your location could not be determined. Enter city, state or ZIP Code.